A compendium of the greatest heroes of Middle-earth, all in one volume. J. R. R. Tolkien's fictional world of Middle-earth is filled with great heroes who rose in the face of crisis to shape the course of that world's history. This volume examines the complexities surrounding Tolkien's portrayal of good and evil, analyzing the most celebrated heroes from the earliest days of Arda to the end of the War of the Ring. Men, elves, dwarves, and their allies are covered in detail, and each hero's role in the battle against the forces of evil is discussed at length. David Day is the author of five major books on the world of J.R.R. Tolkien, including Guide to Tolkien’s World: A Bestiary and A Guide to Tolkien. 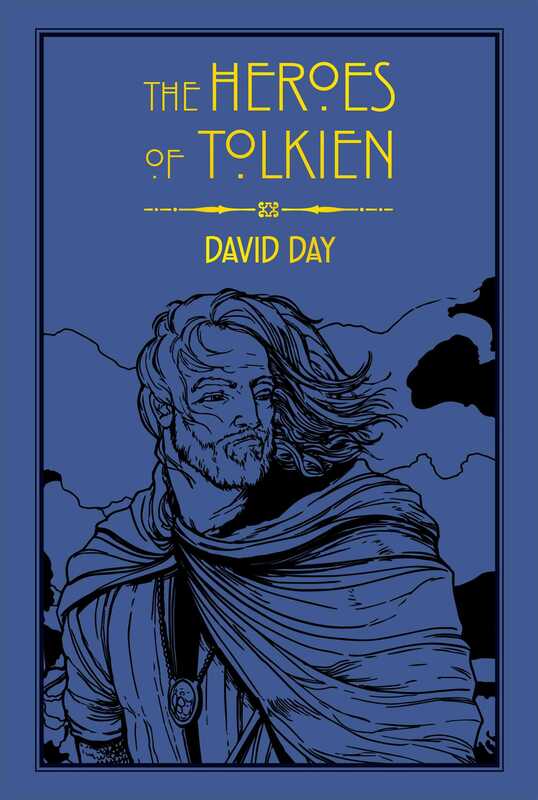 Together with Tolkien: The Illustrated Encyclopedia, these books have been translated into sixteen languages, and have sold in excess of two million copies. A Canadian living in Toronto, Day has also published over thirty other books of mythology, history, fantasy, fiction, and poetry, for both adults and children.